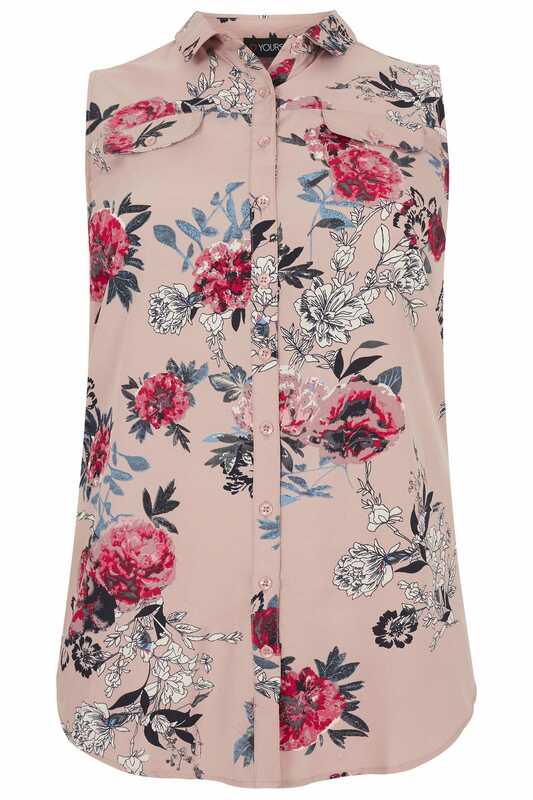 Update your wardrobe with this chic shirt. Lightweight and comfortable, its longline style features two mock pockets and secure button fastenings. Team with washed denim and flats for a go-to daytime look. 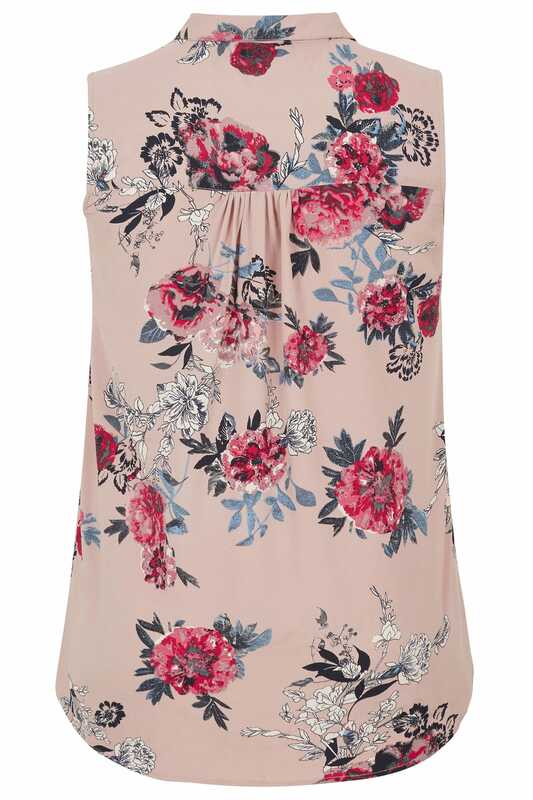 We are loving the timeless floral print.